As I am a fan of the odd parkrun tourism I thought I'd combine my 5 favourite things in celabration of this week. 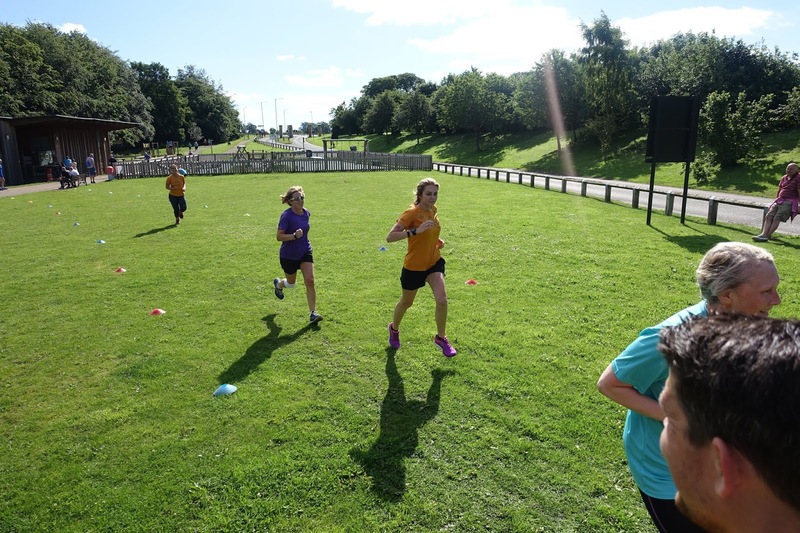 Here in the North East we are lucky to have 25 parkruns and the number is growing monthly. It is my mission this year to complete all the parkruns within the North East. 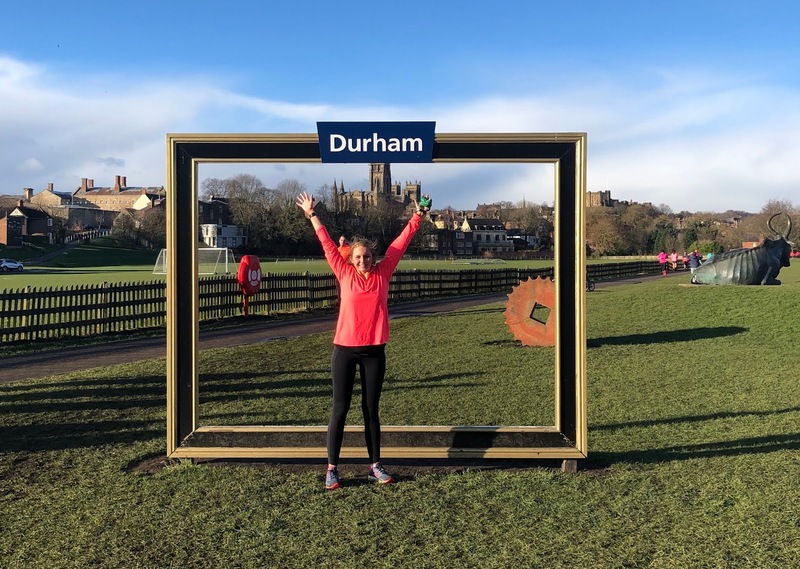 But for now, let me tell you about my 5 favourite North East parkrun runs! My home parkrun, the one where it all started, I'd be lying if I didn't tell you this was my favourite parkrun in the North East. You run on paths and grass, which means when it's raining it can become muddy, but that's all part of the fun! Durham parkrun finishes with stunning views of Durham Cathedral. Durham get's a fairly big crowd, so if you're looking to be around people your pace I can almost guarantee there'll be someone running along side to talk too. This is a 2 lap course by the sea. You get amazing views of the coast line, lighthouse and the newly refurbished Spanish Dome. This parkrun is most certainly to be saved for a Sunny day. Starting on the sea front, following the coastal path with views of Marsden grotto and ending on the final mile of the Great North Run. South Shields parkrun offers gorgeous views of our incredible coast line in the North East. However when the wind blows, it blows which doesn't make it the best PB course, although I have had one or two at South Shields parkrun on a clear day. 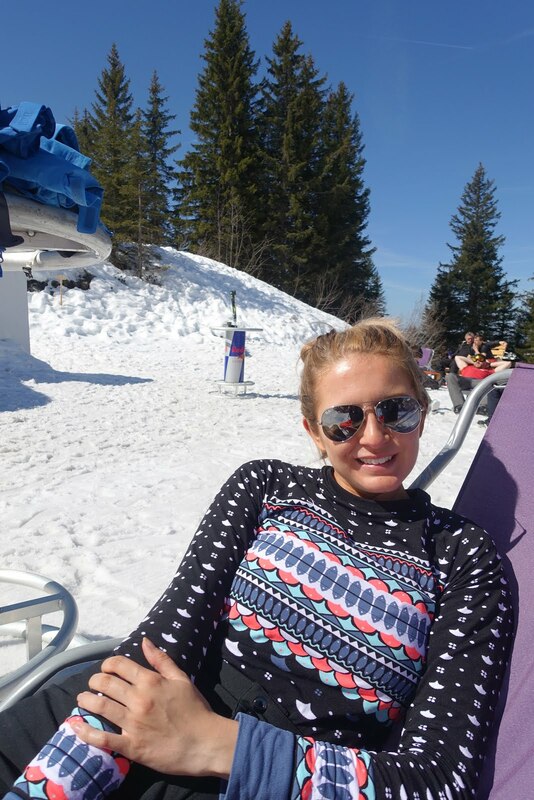 A two lap course, which is mostly flat with a sharp short incline which is worse the second time round! There is plenty of lovely woodland to take in on this run along with a range of wildlife to see! 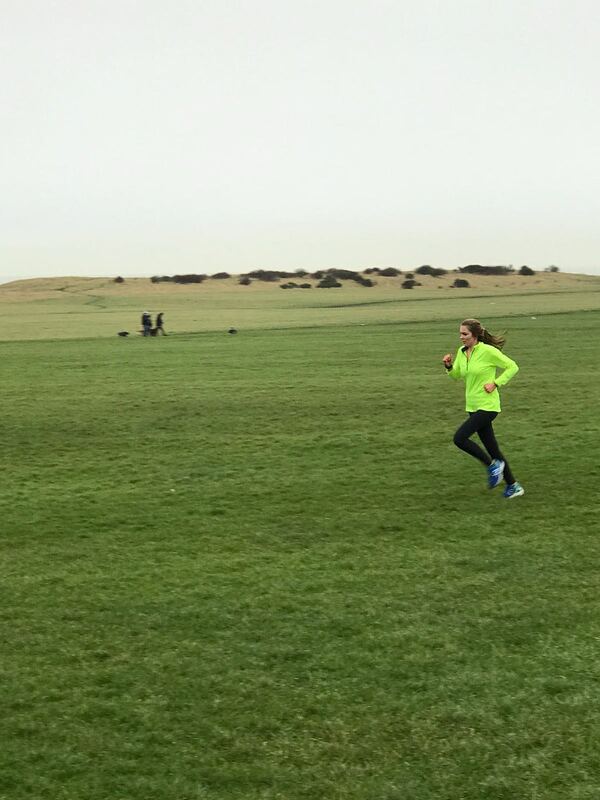 A fairly new one to the North East, The Pastures parkrun is all on grass and is three laps. I initially though 'how boring' but I was wrong. 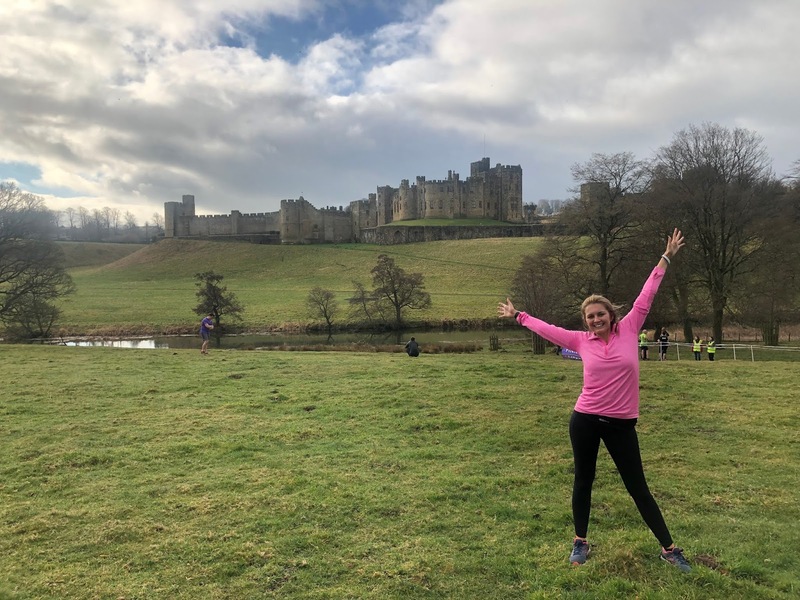 You get the most amazing view of Alnwick Castle and run along the river. There is a wicked short incline but it still made my top 5. As it is English Tourism week, I have teamed up with some other North East Bloggers to give you some other ideas on fantastic things to do right here in my beloved North East.